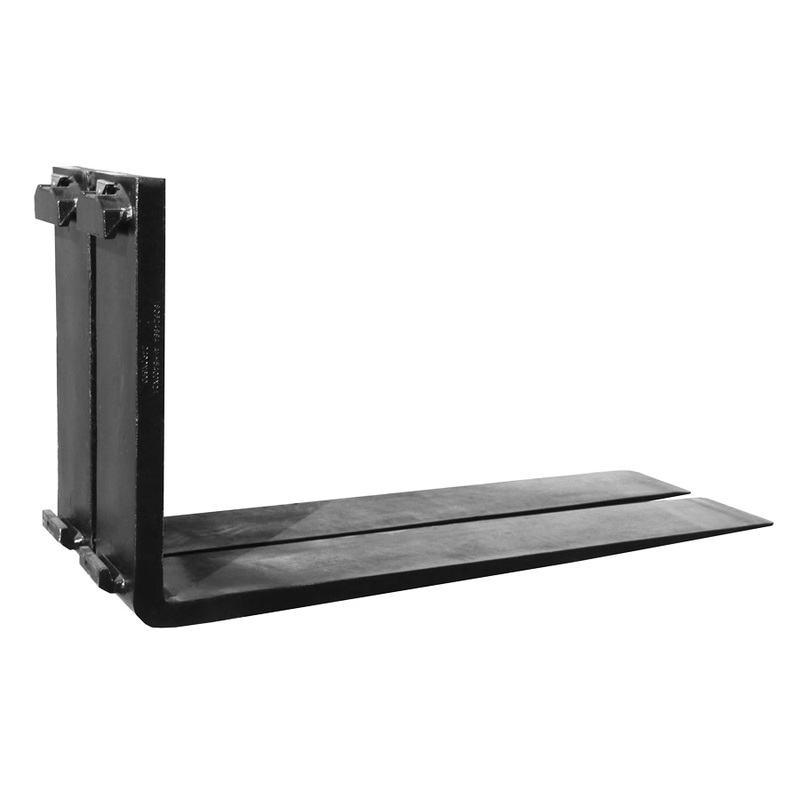 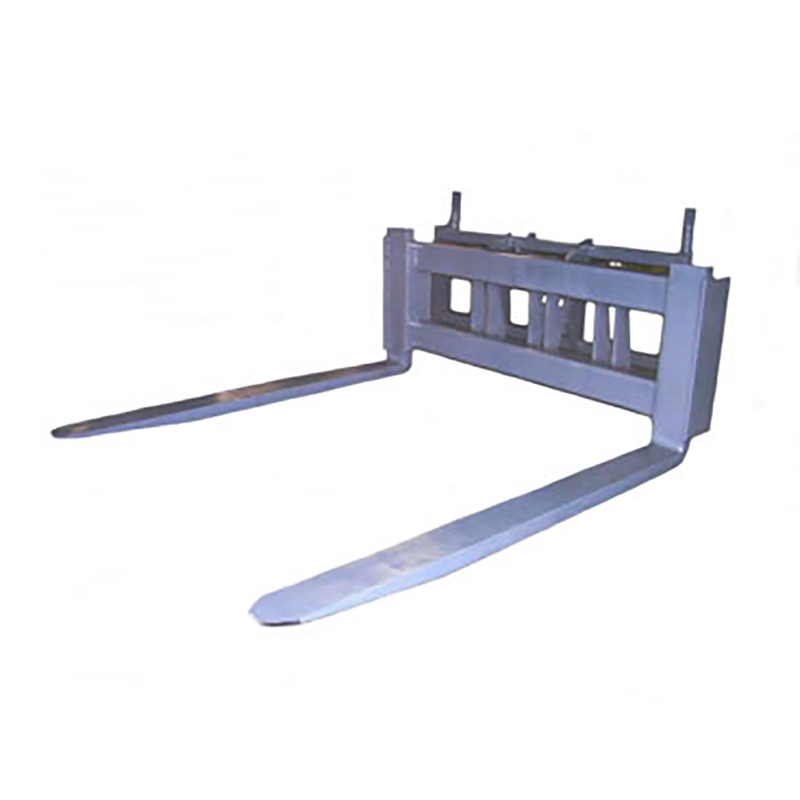 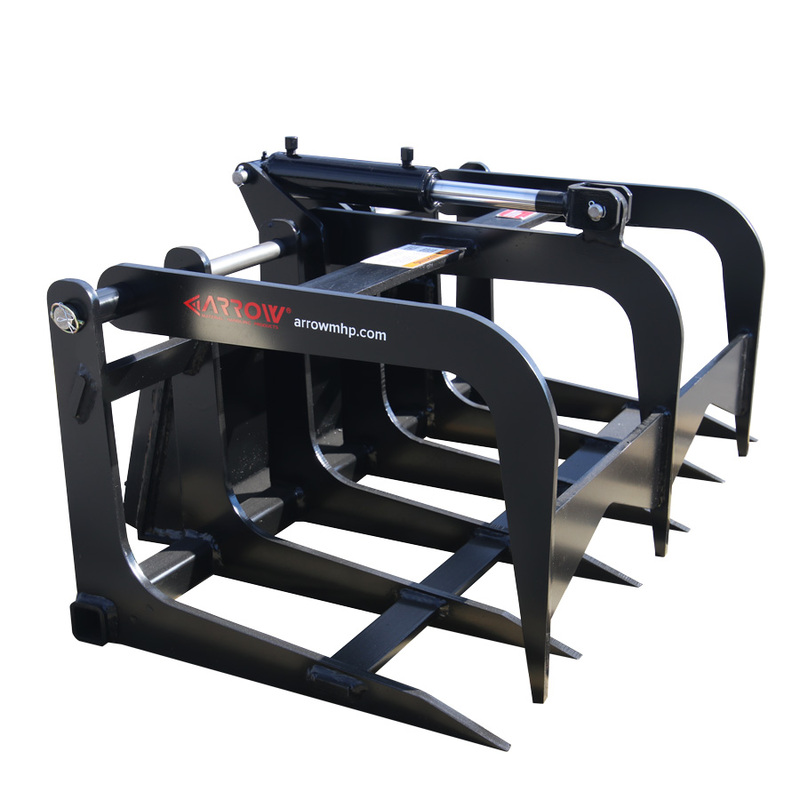 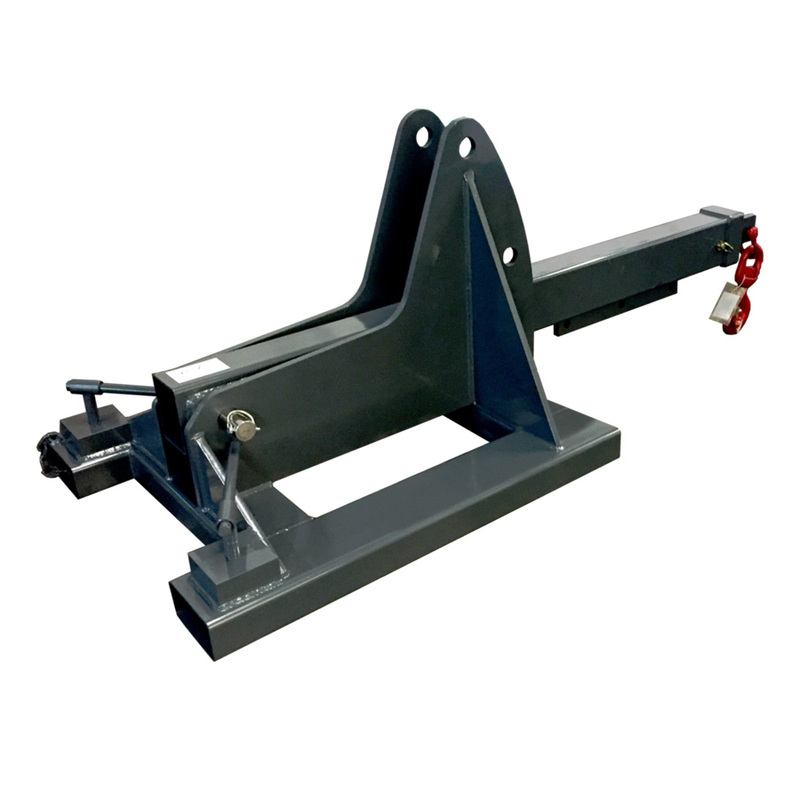 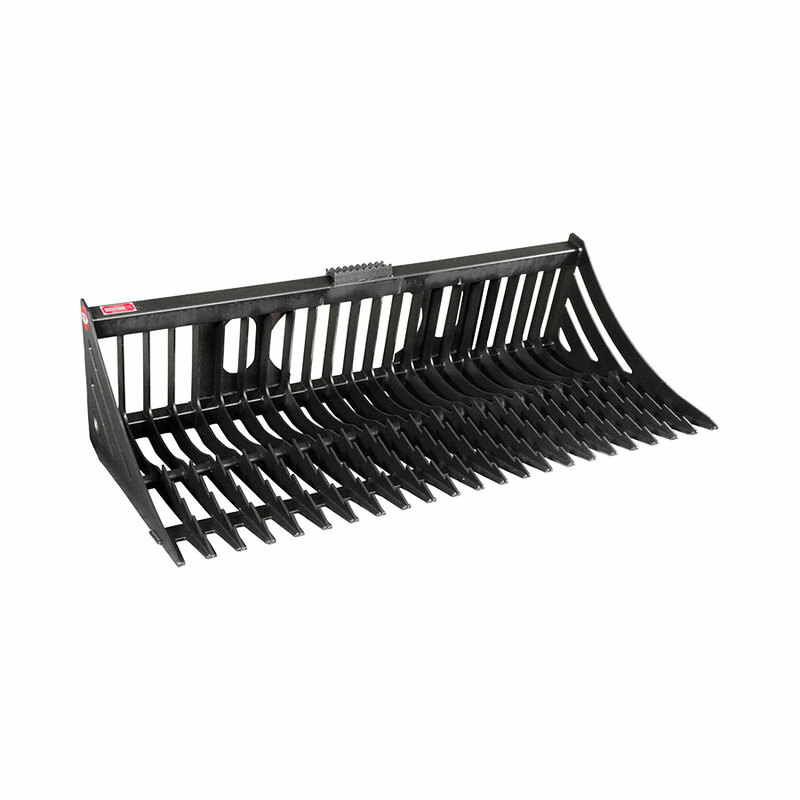 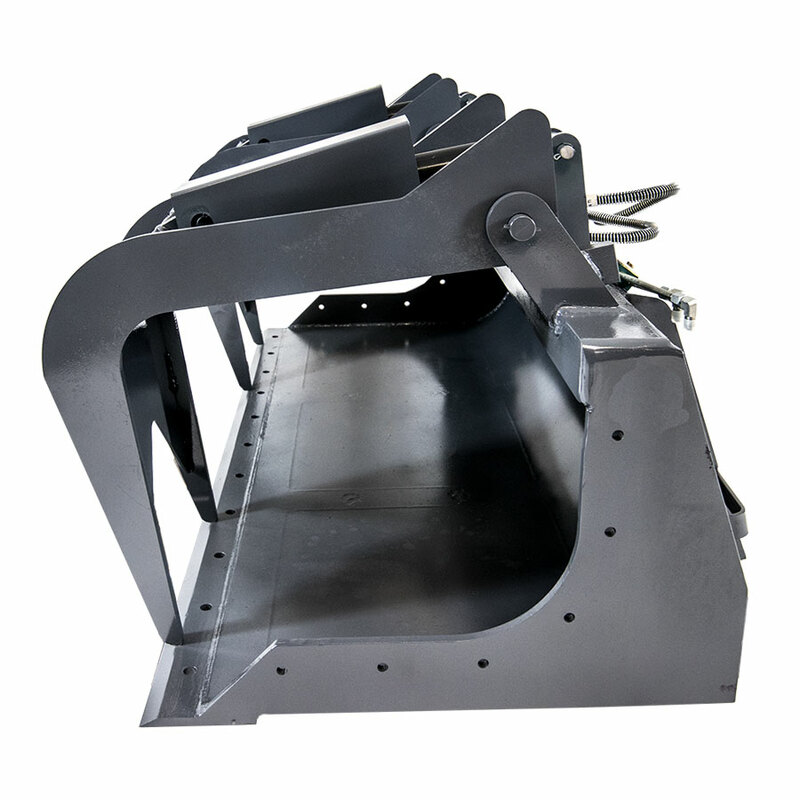 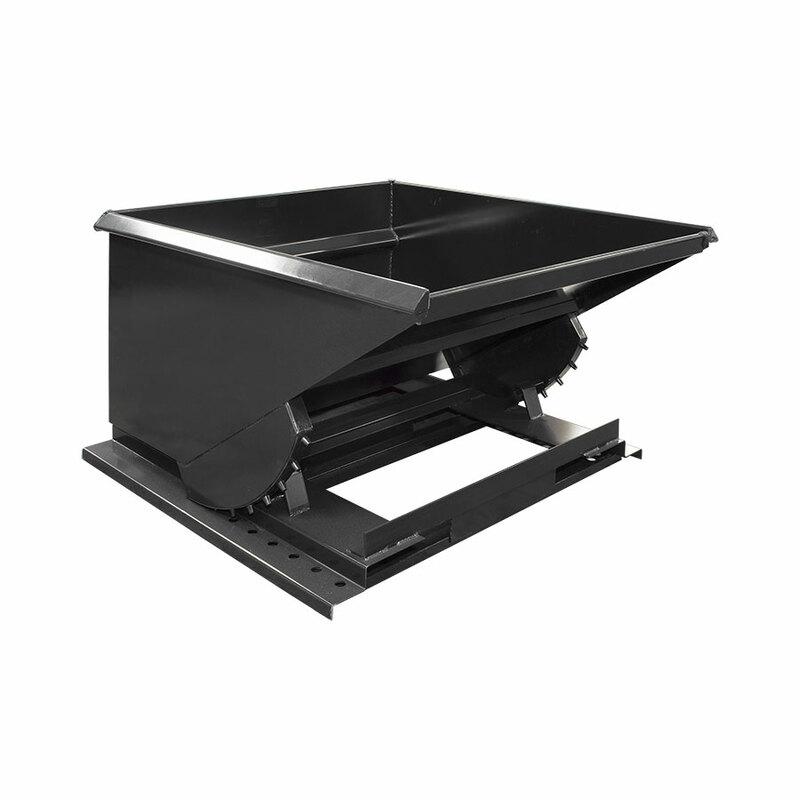 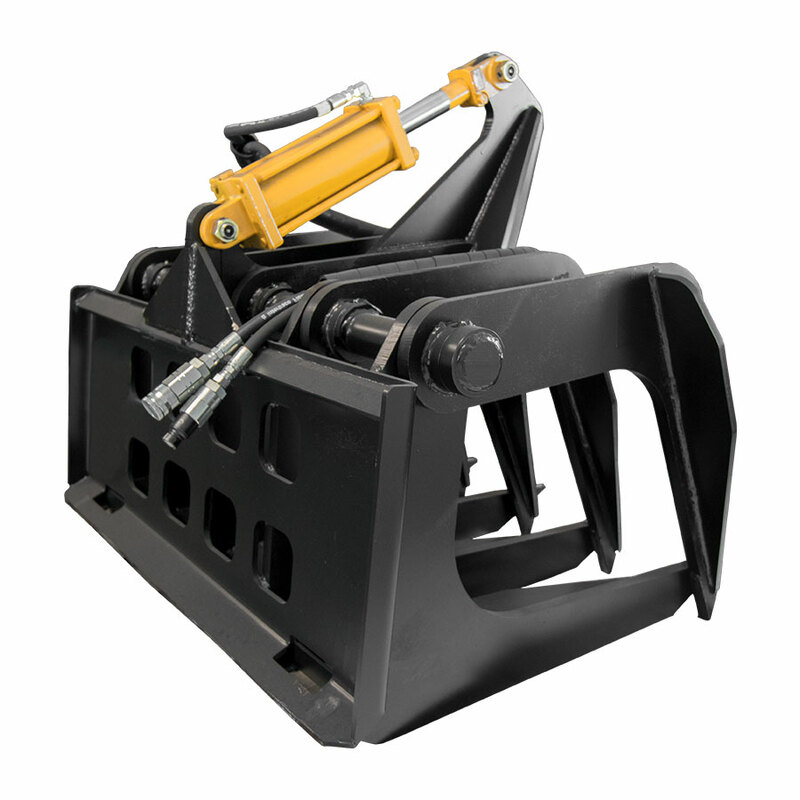 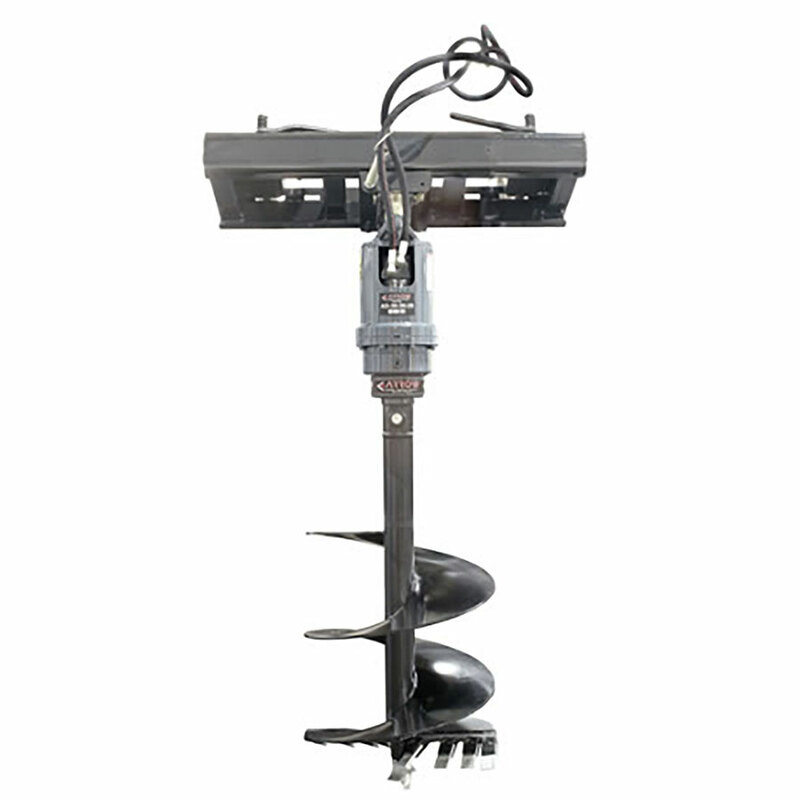 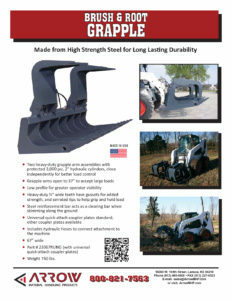 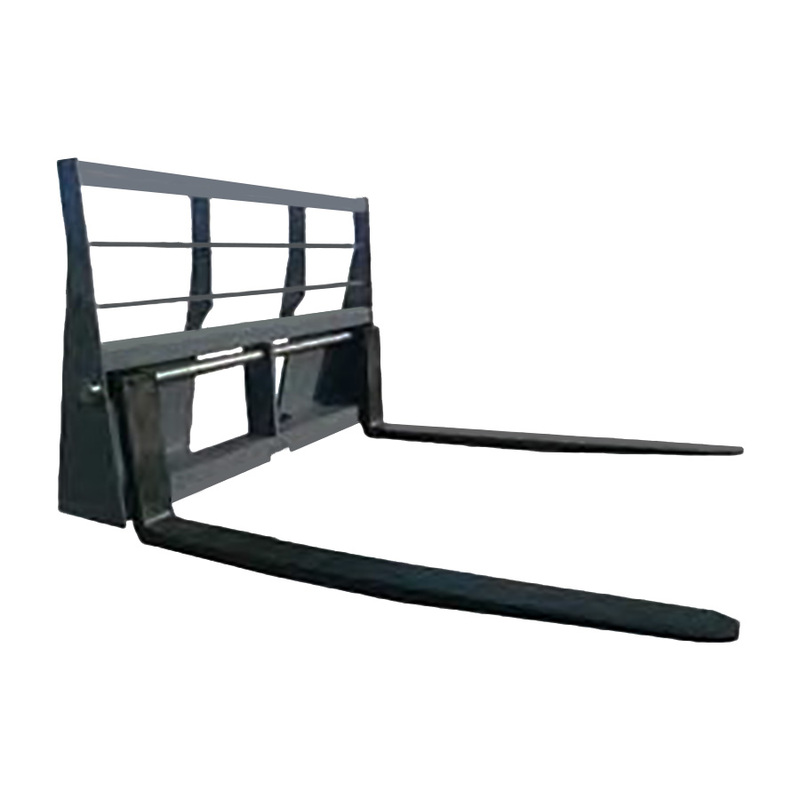 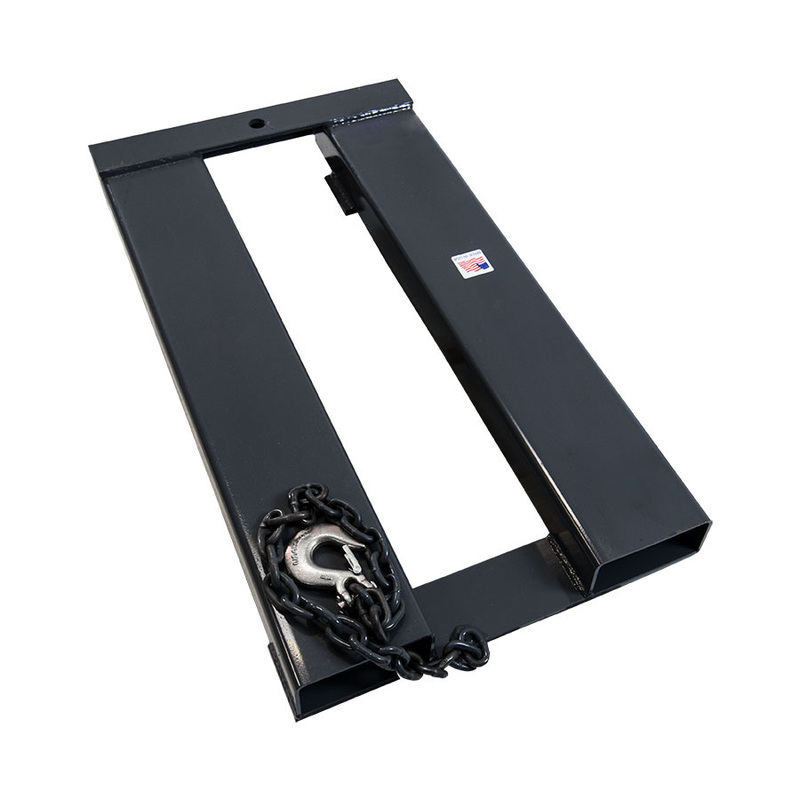 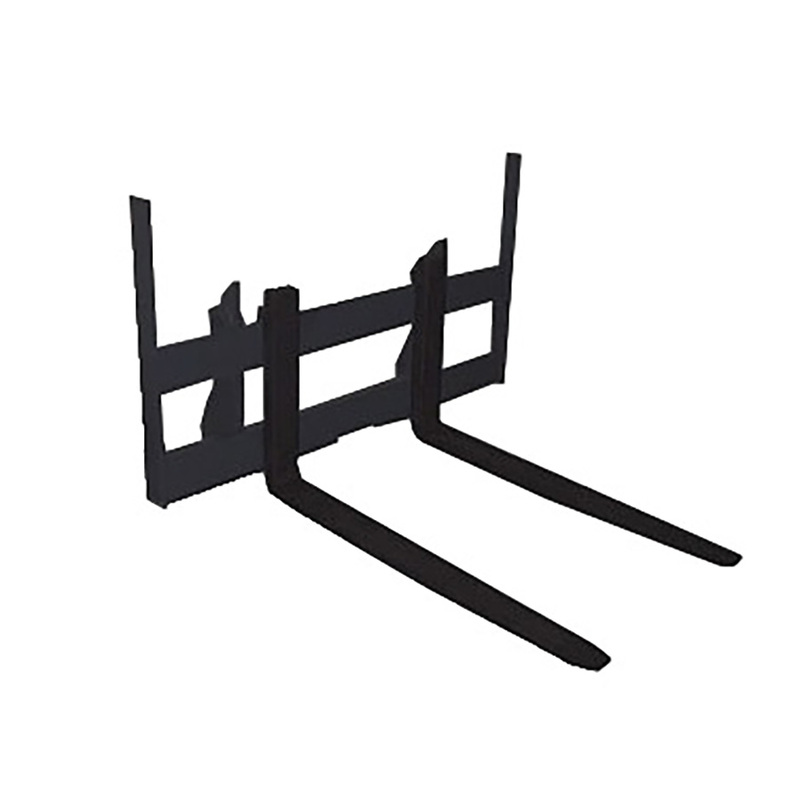 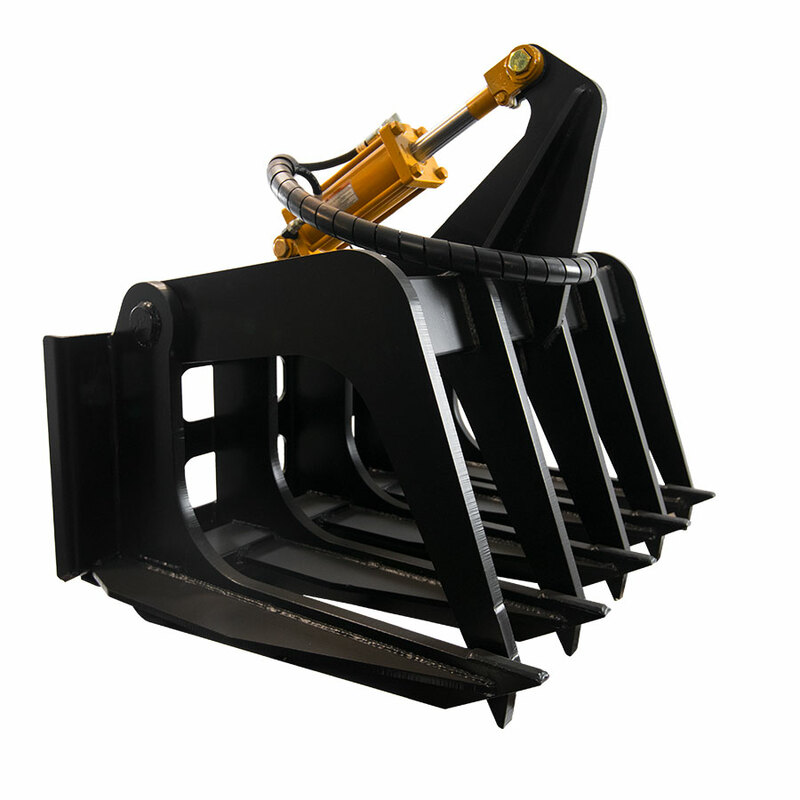 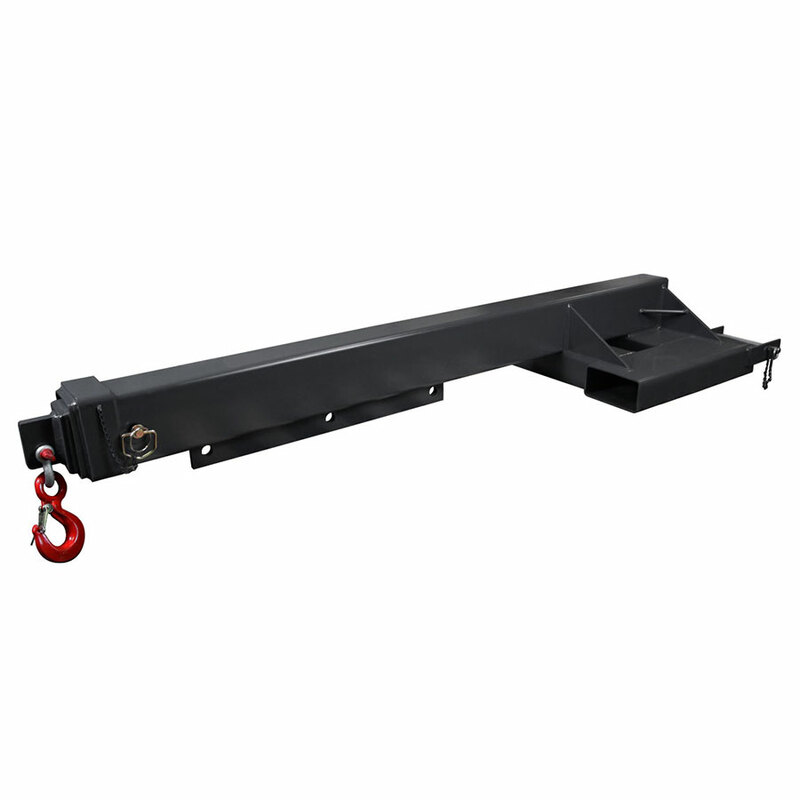 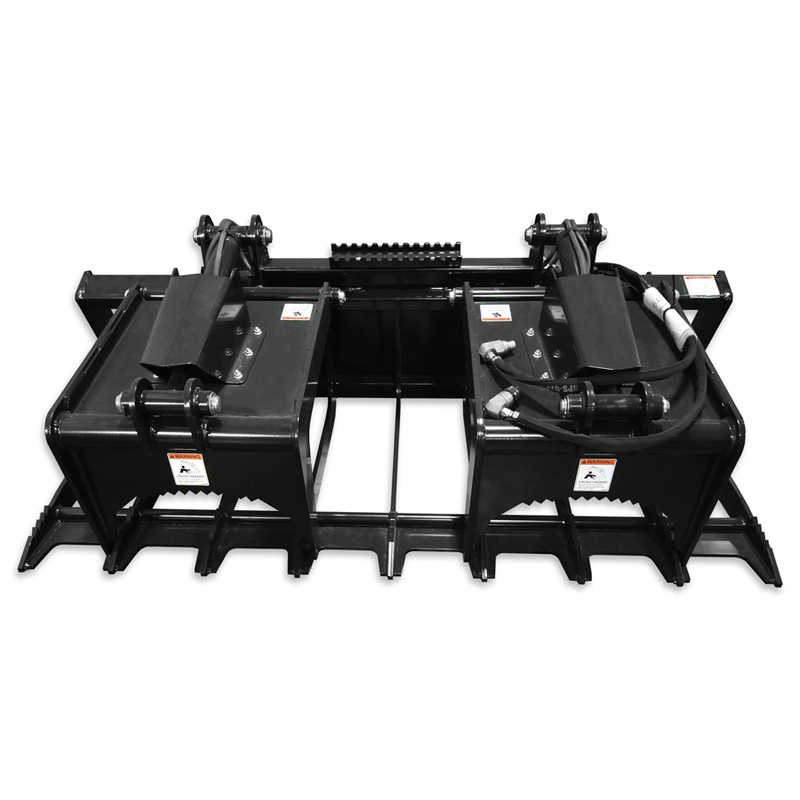 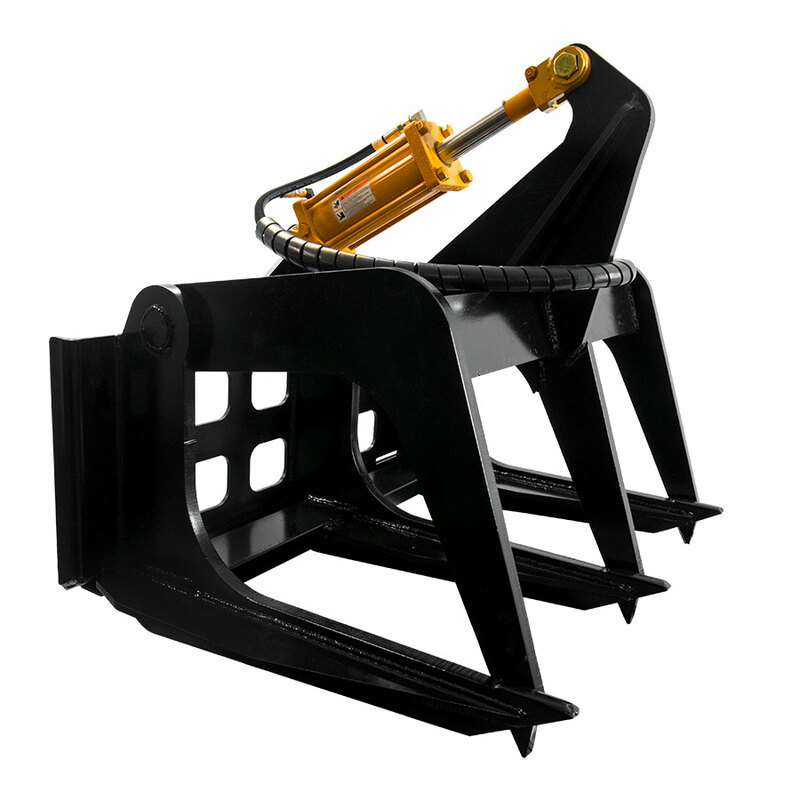 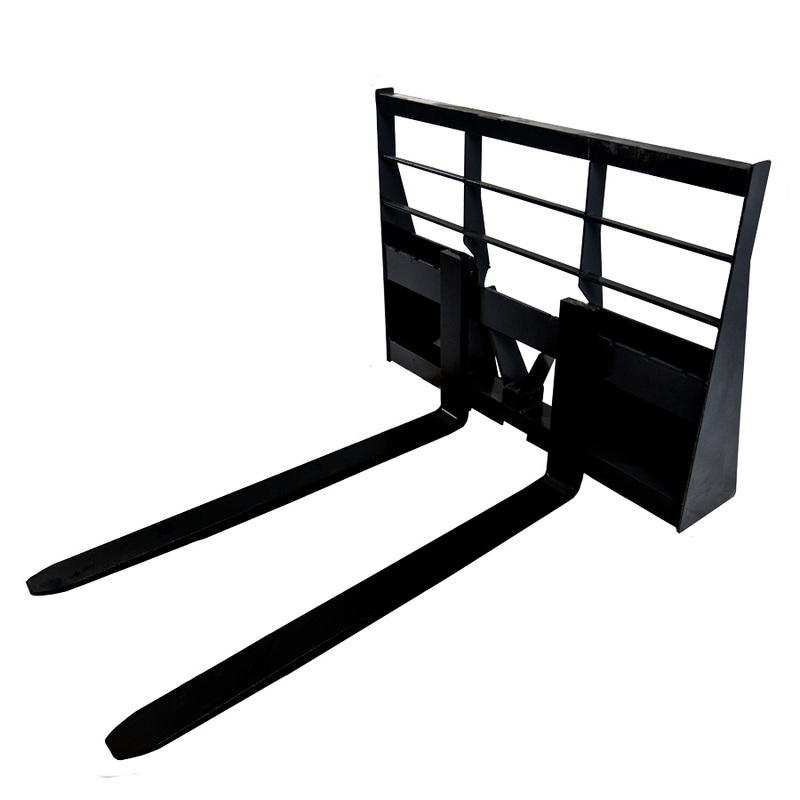 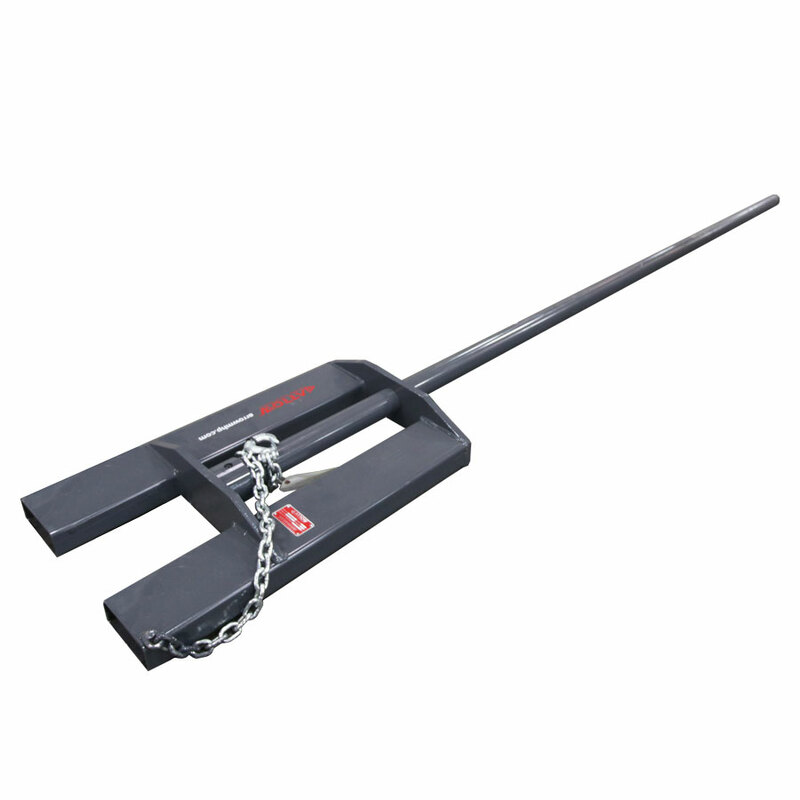 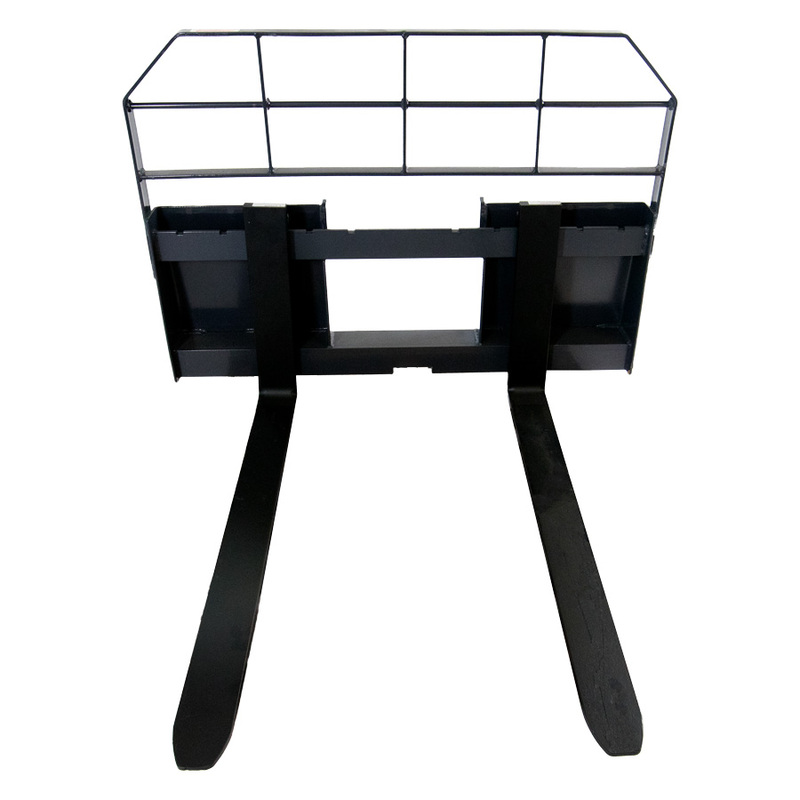 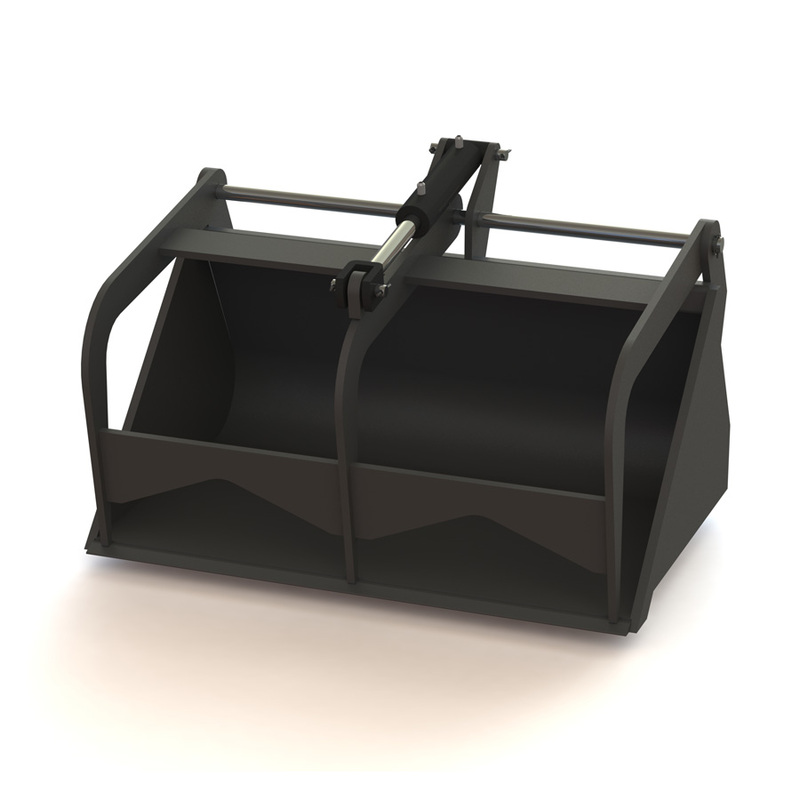 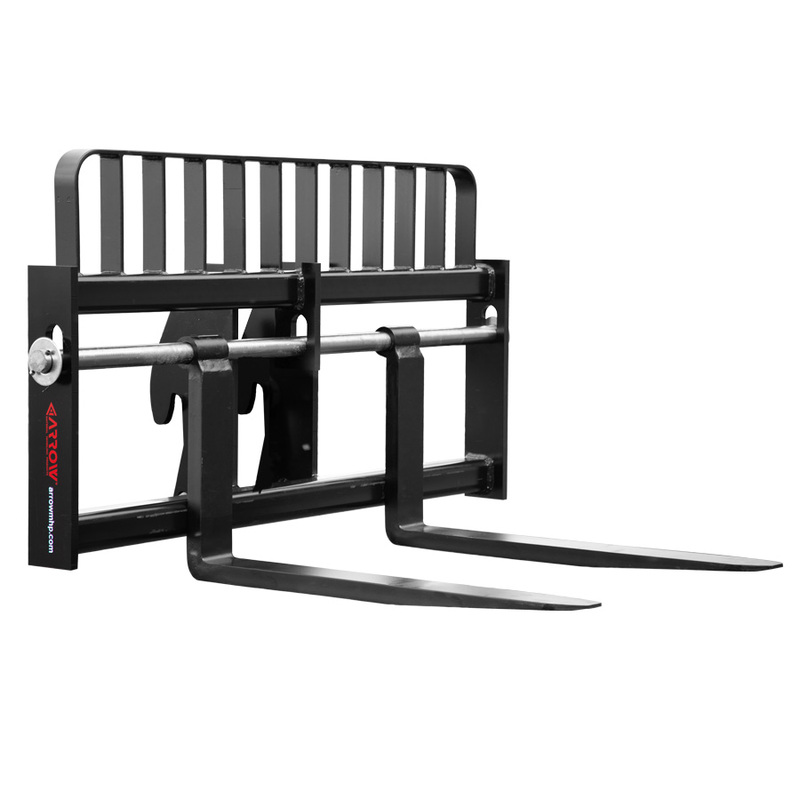 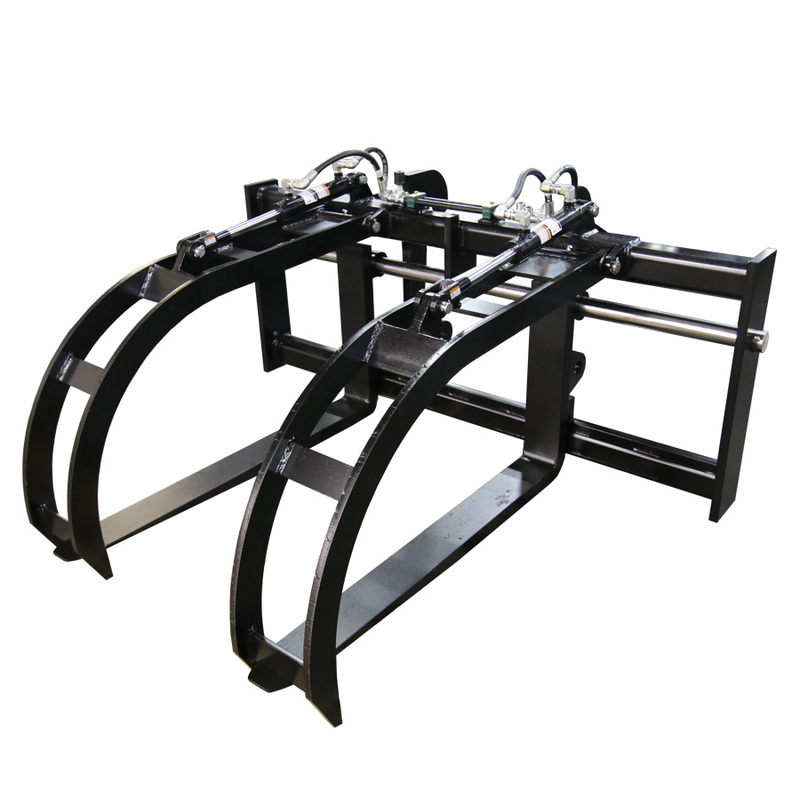 This patented Grapple Rake has the most clamping and crushing power of any skid steer grapple on the market today. 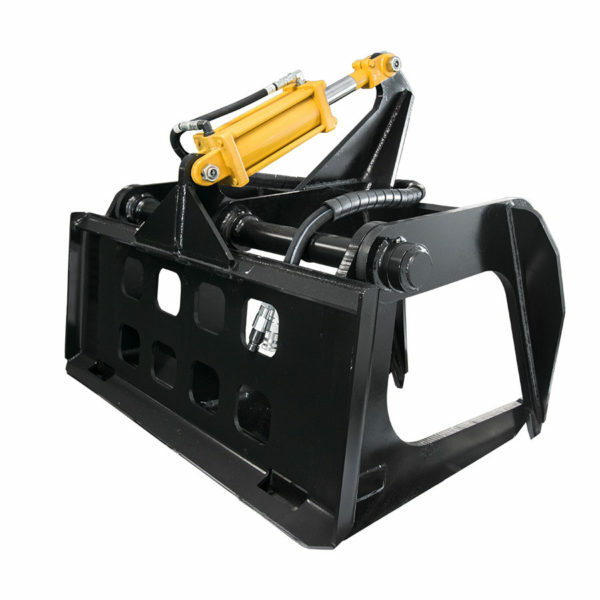 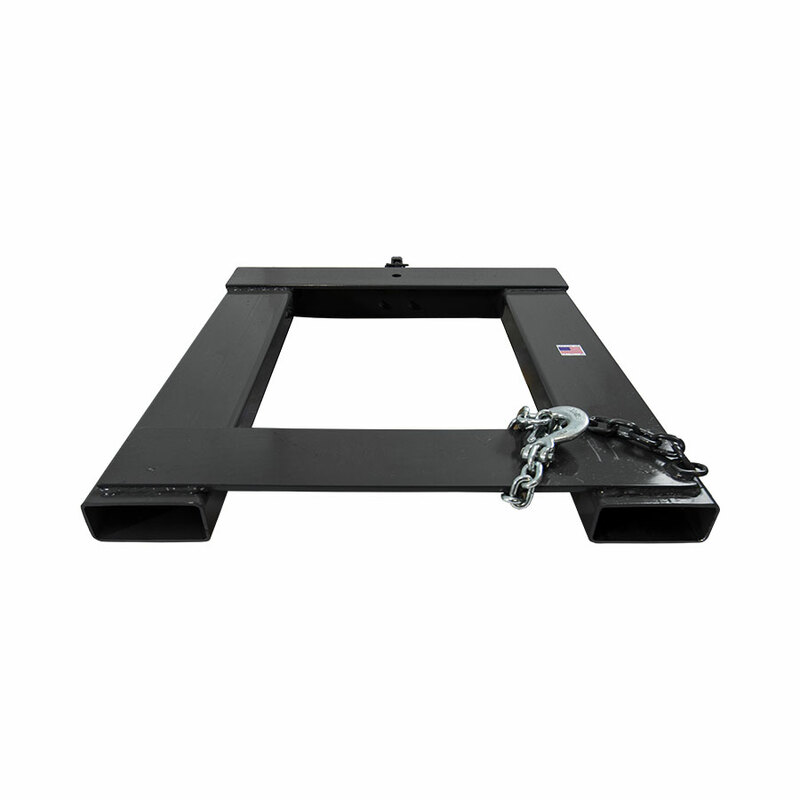 The heavy-duty construction makes these grapples perfect for demolition, concrete removal, handling large materials like logs, and more. 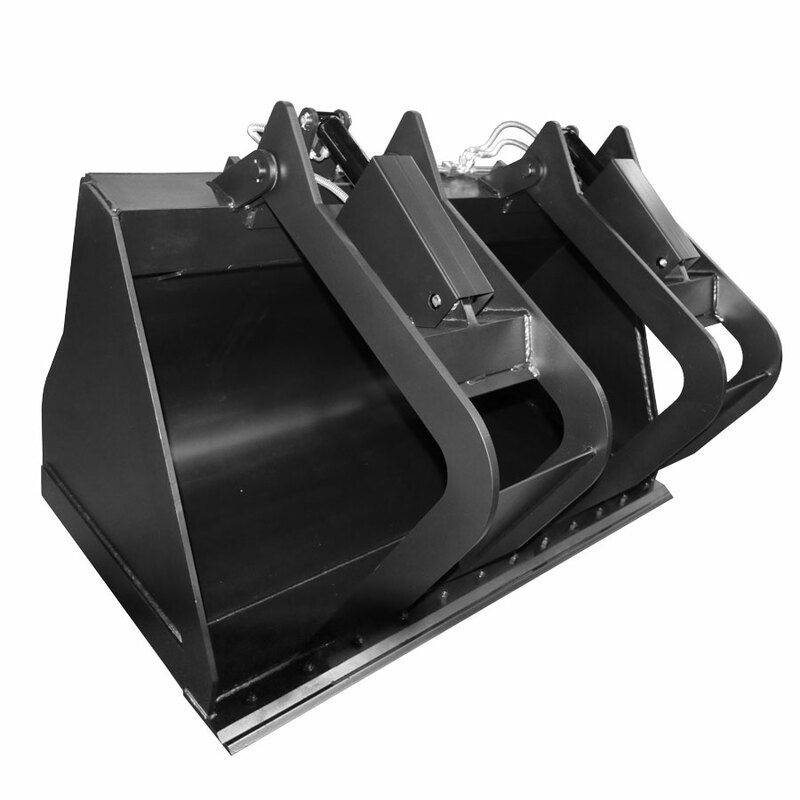 Three models are available. 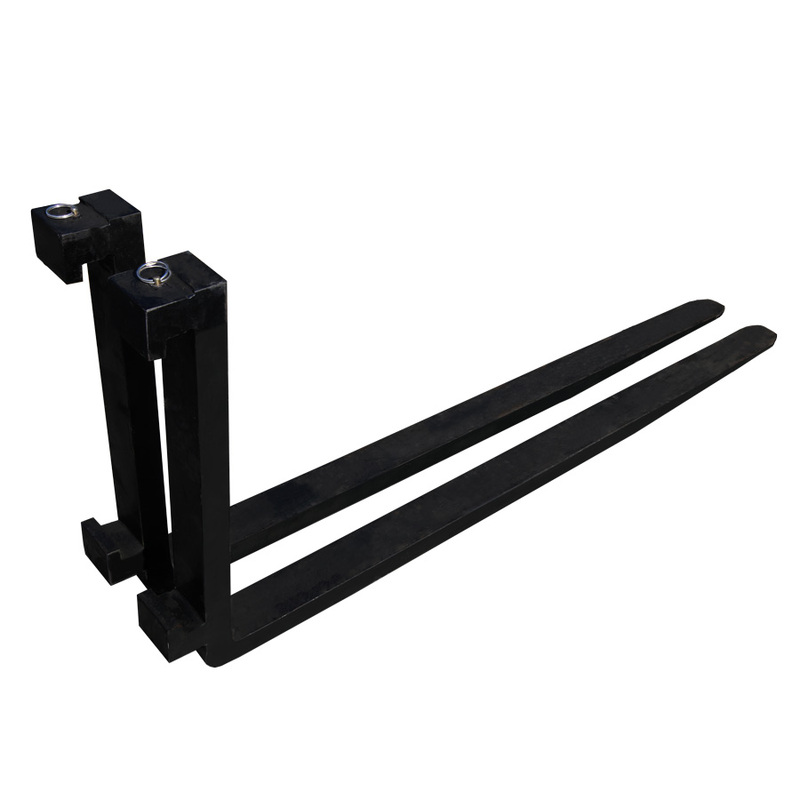 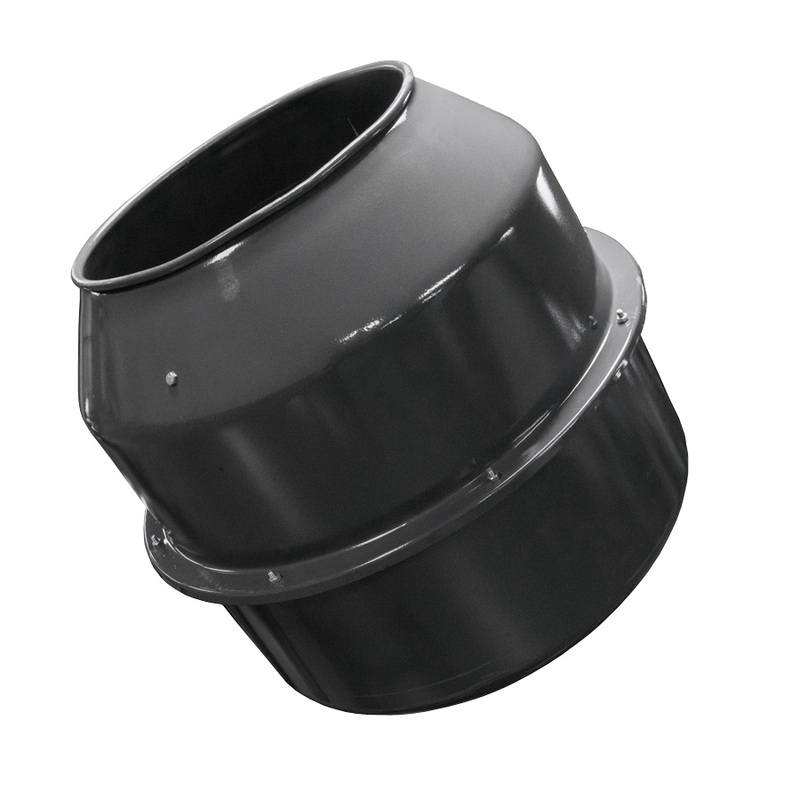 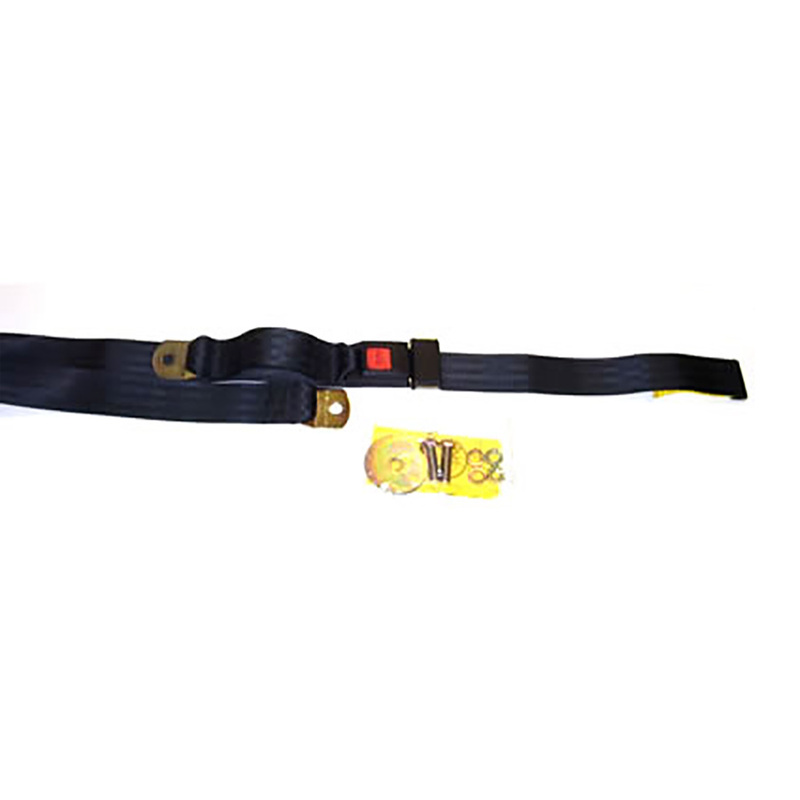 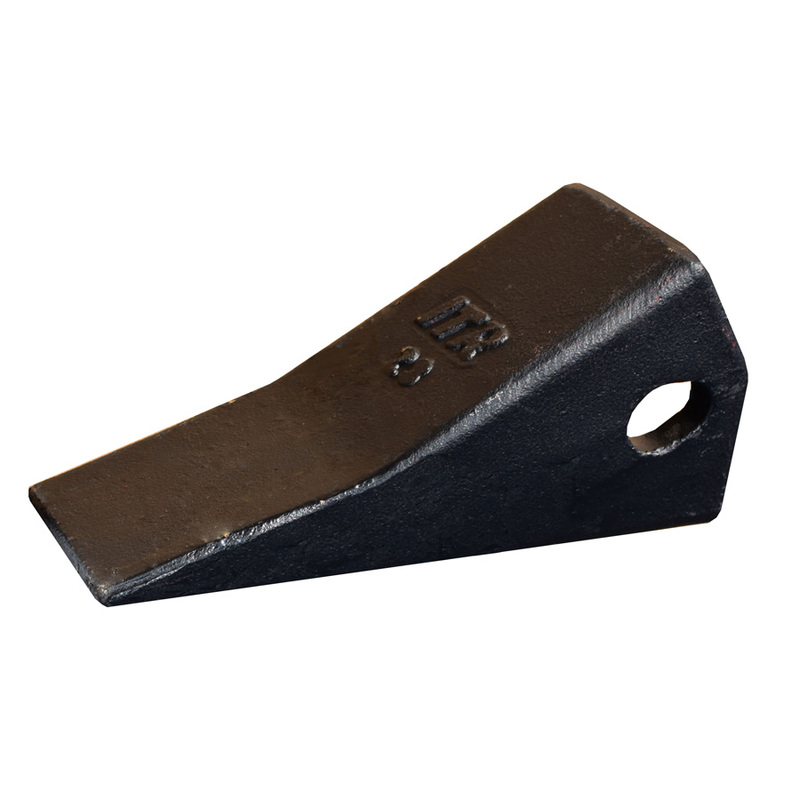 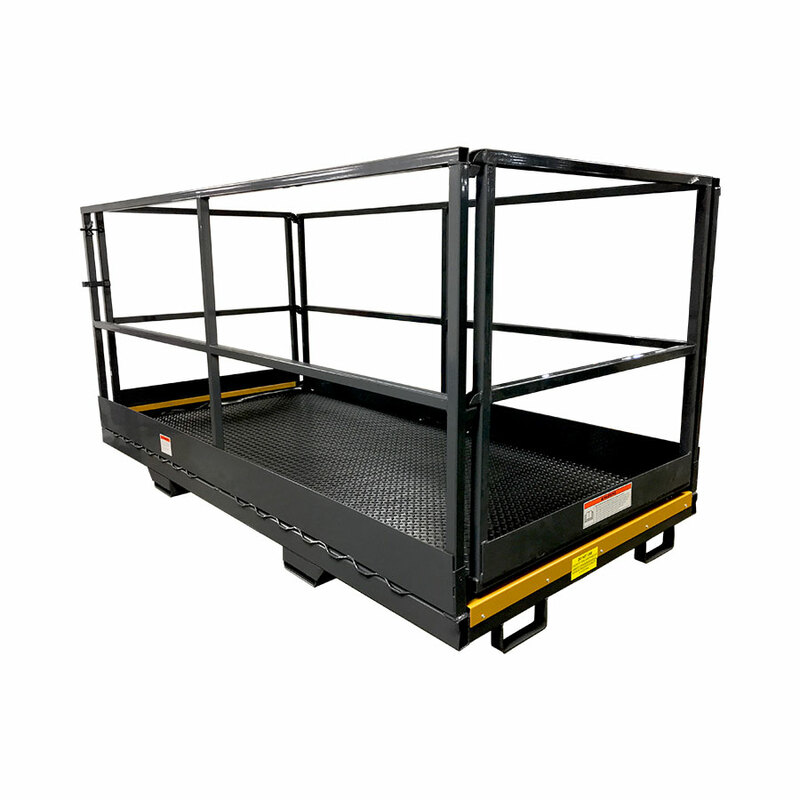 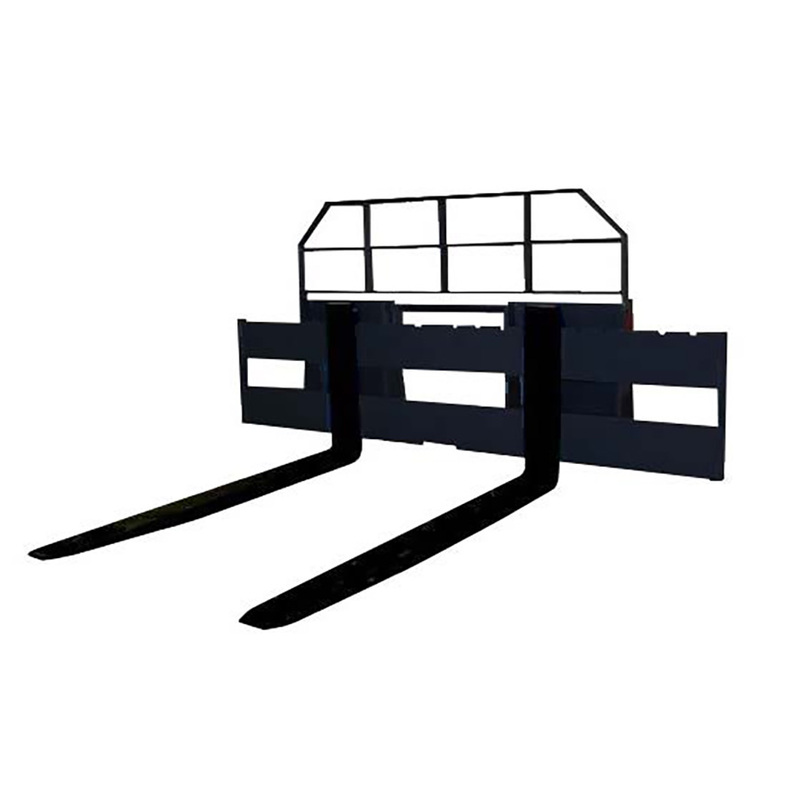 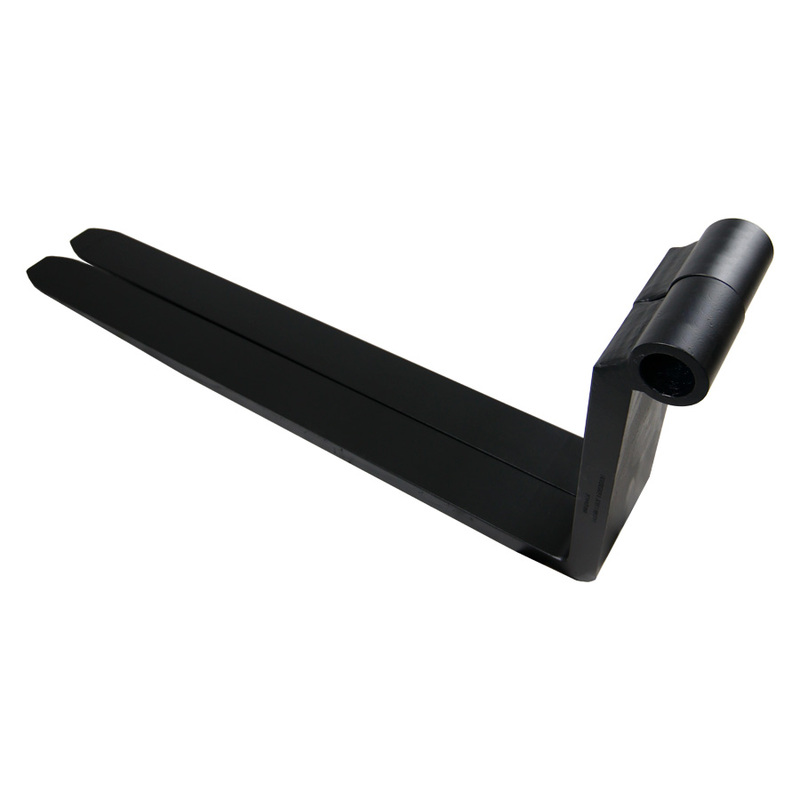 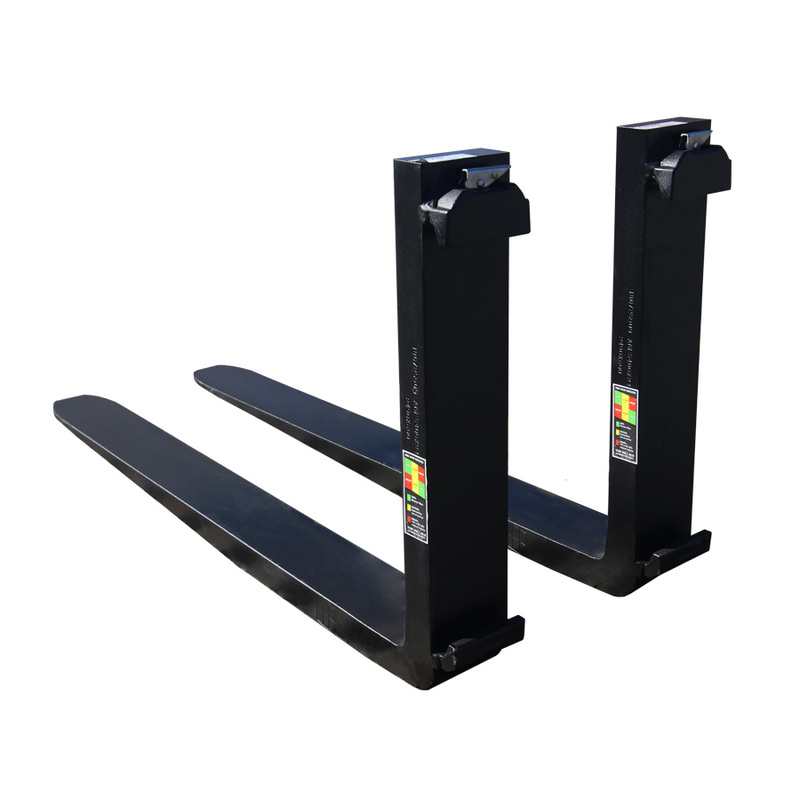 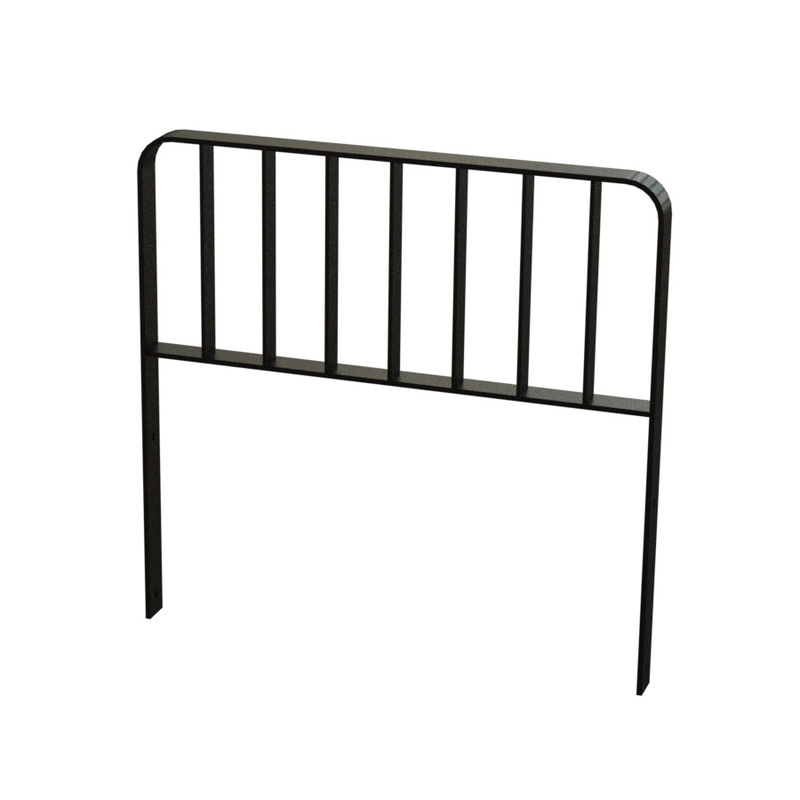 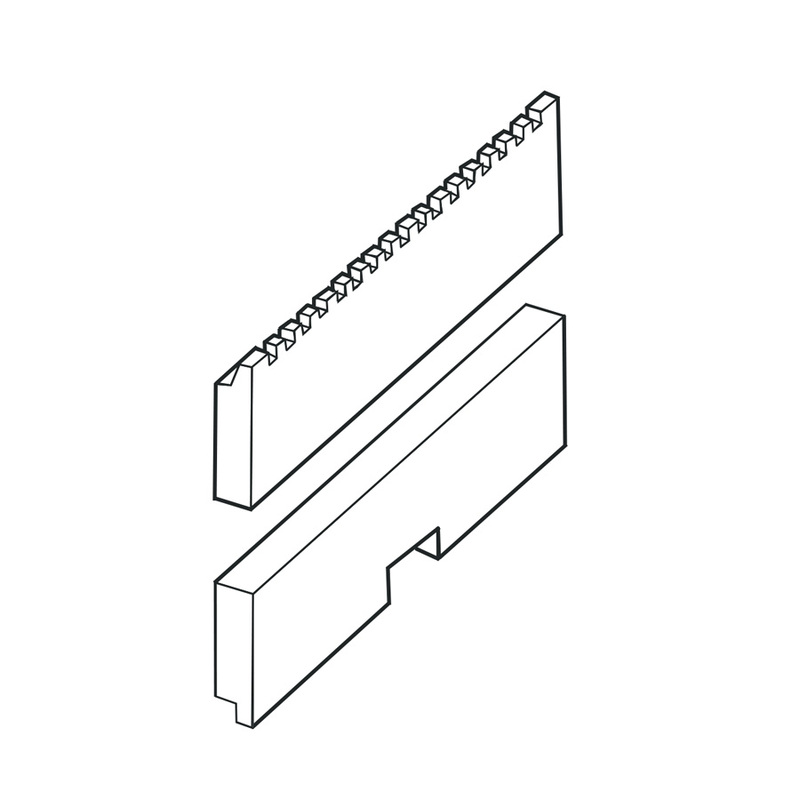 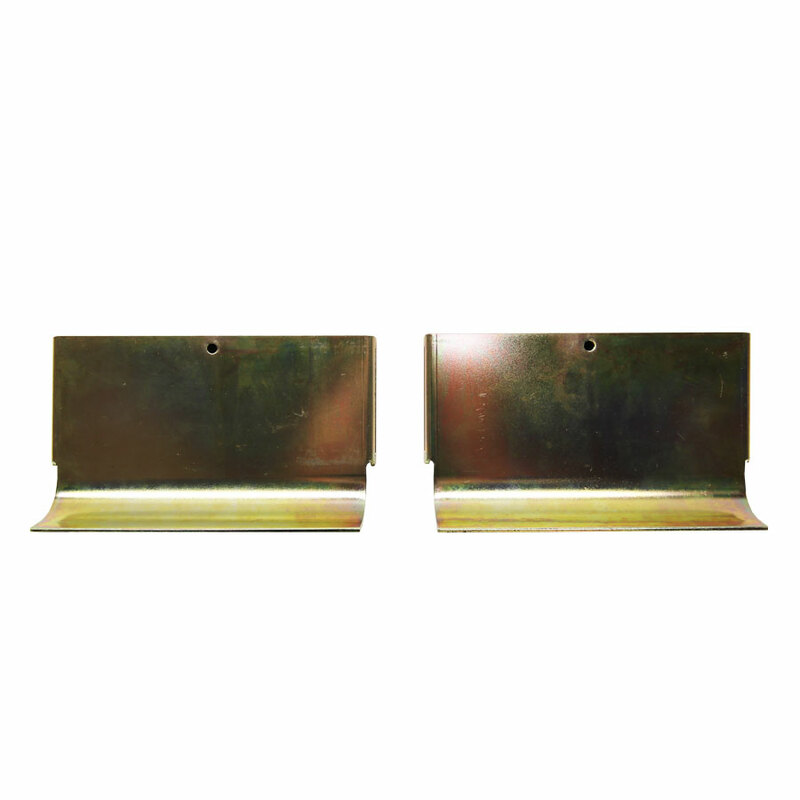 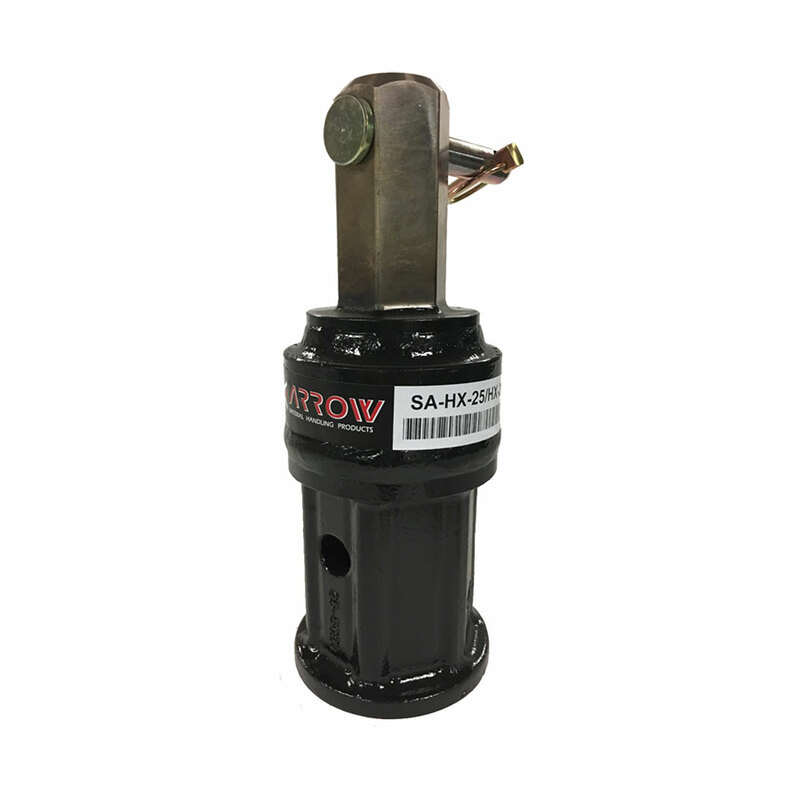 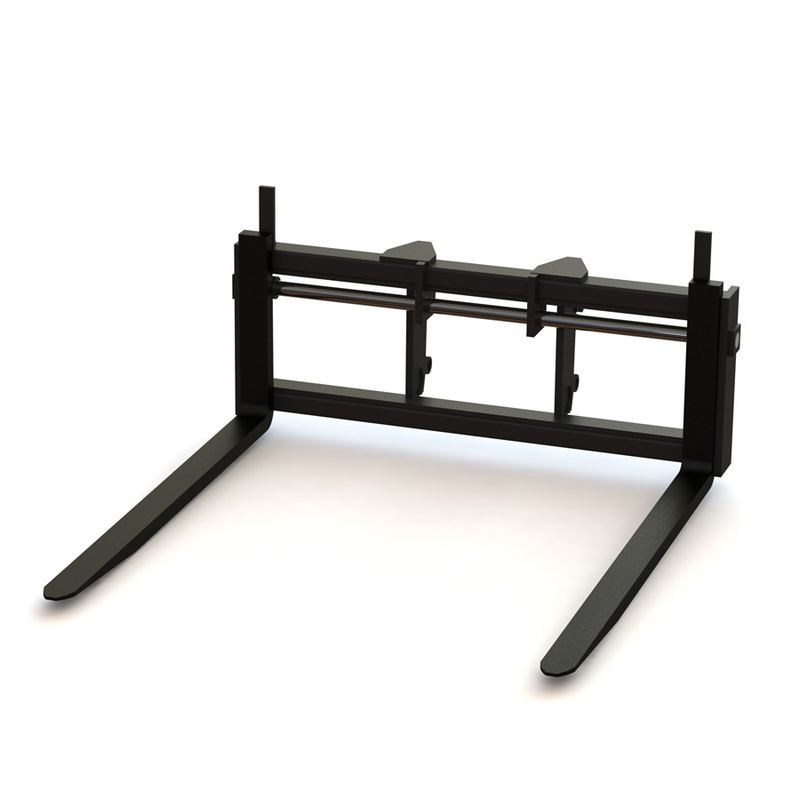 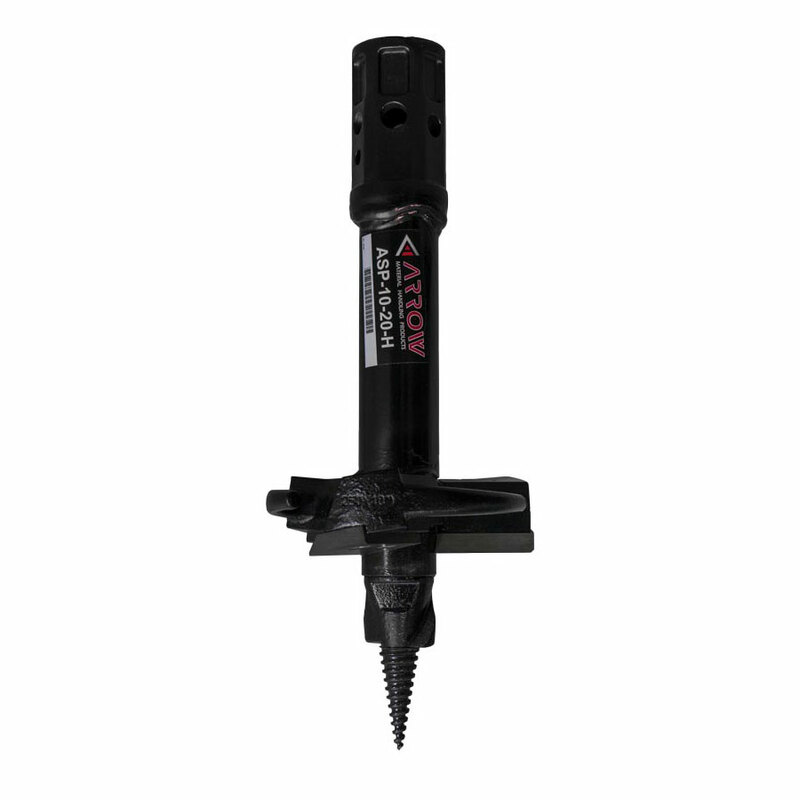 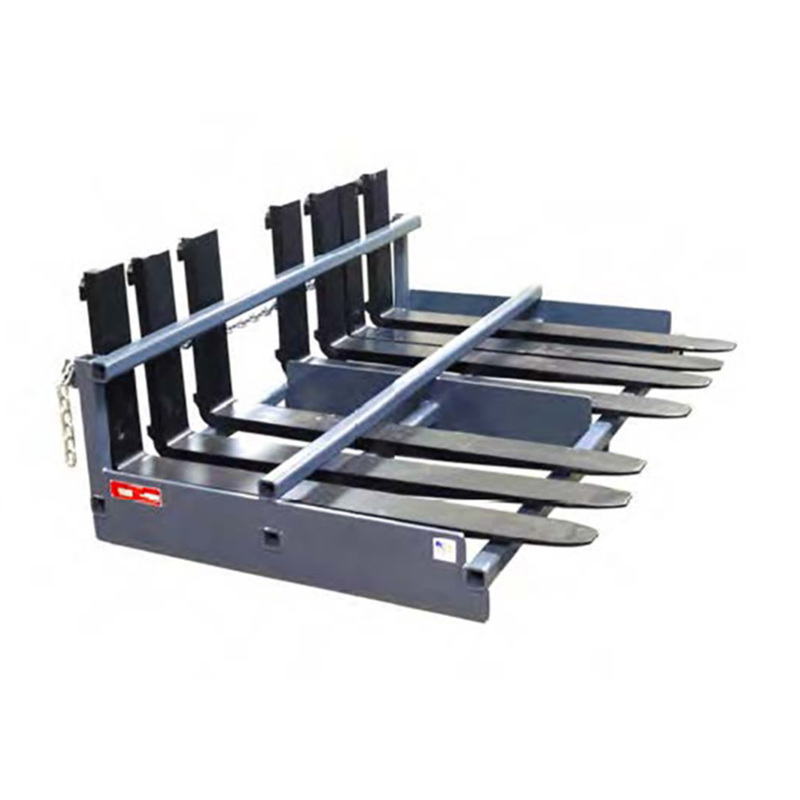 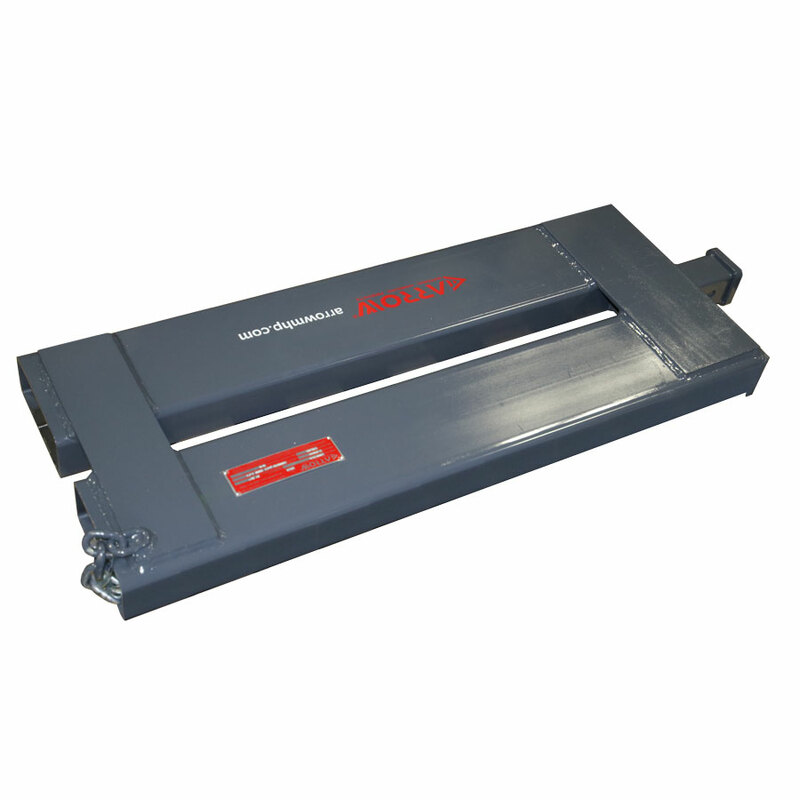 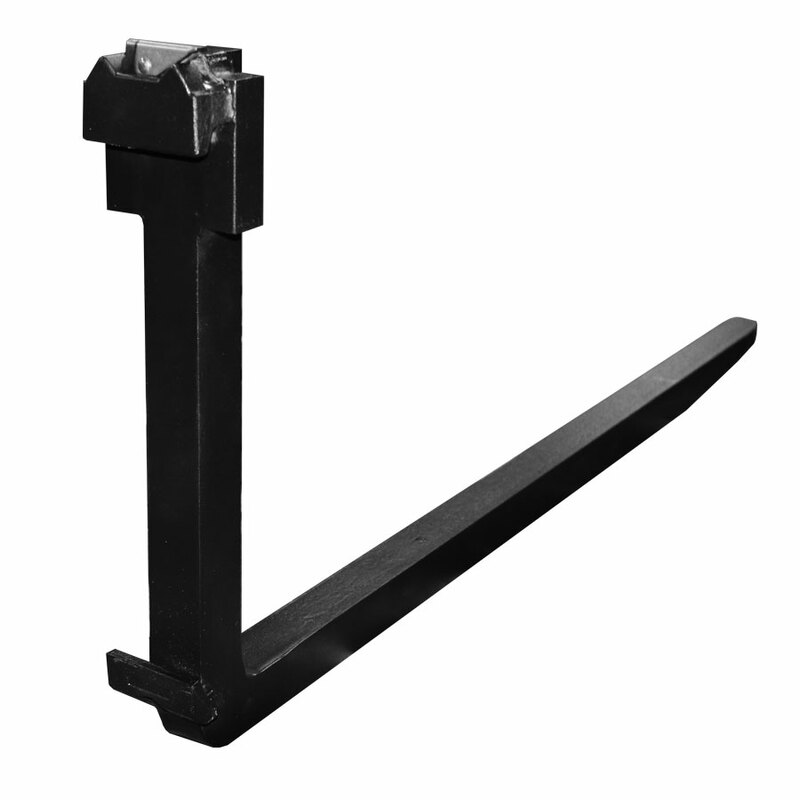 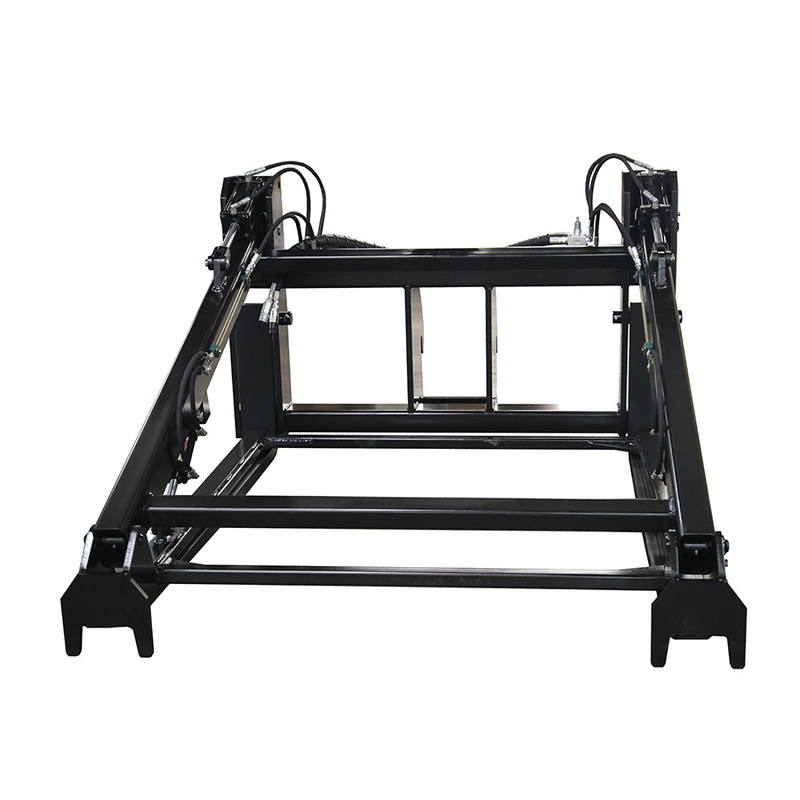 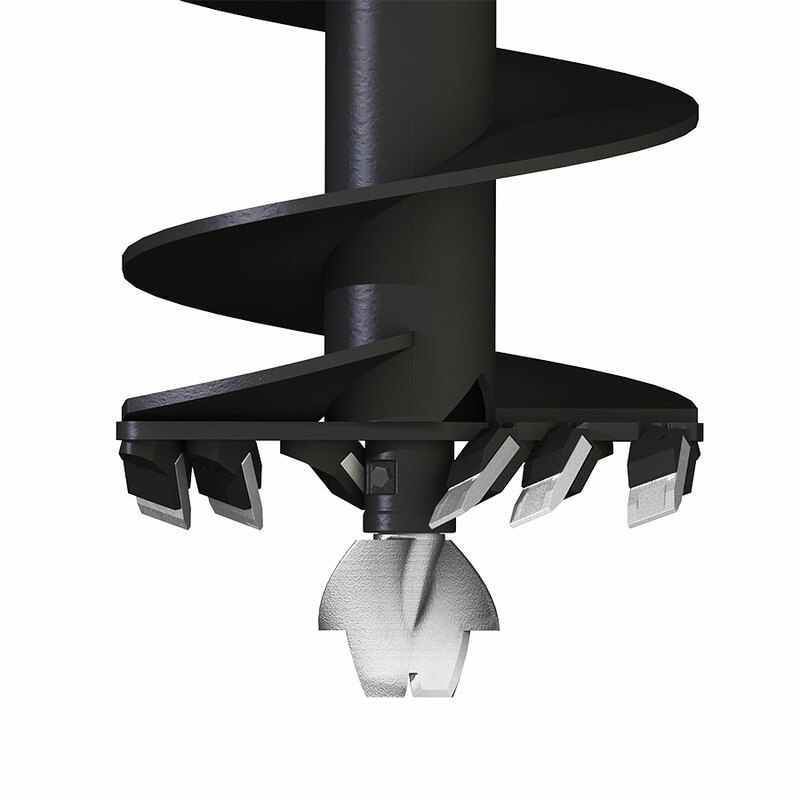 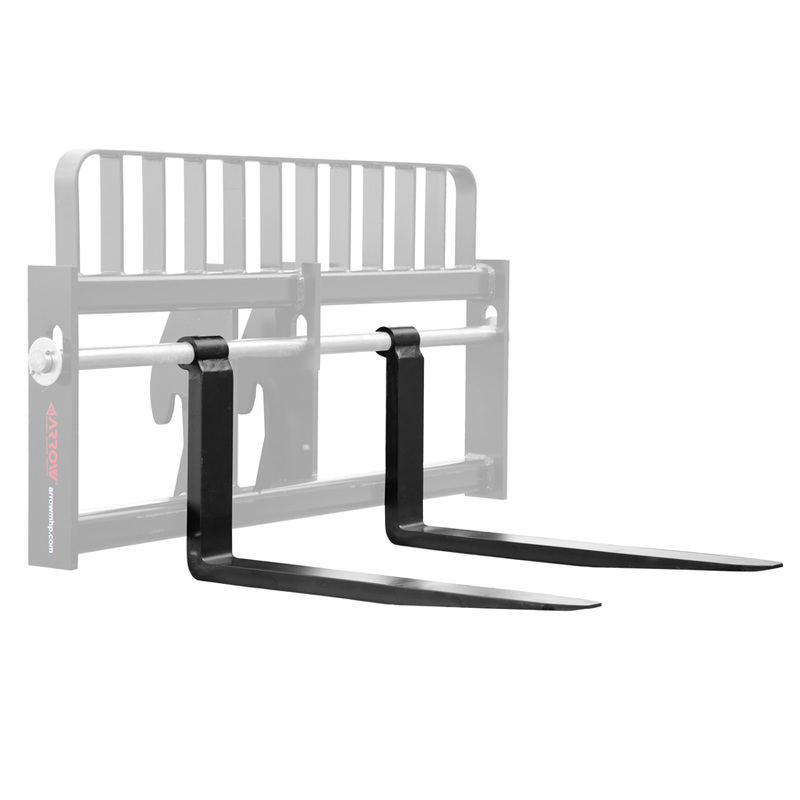 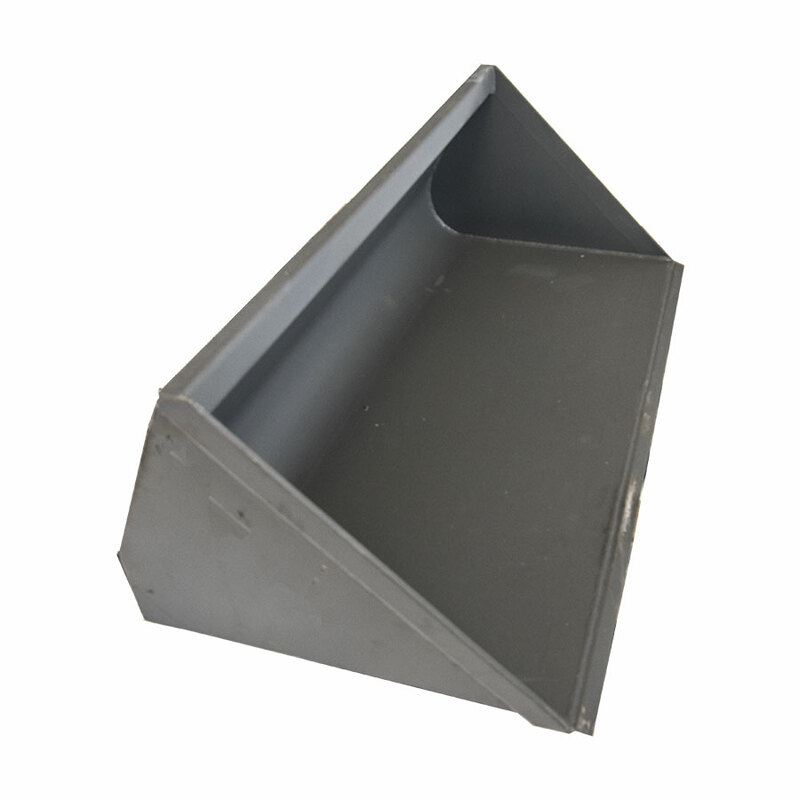 All models are constructed from 1″ High Tensile Steel, and feature hardened tips for increased durability.